PRO PUMP SERIES | Pro Chem, Inc. The PRO PUMP SERIES provides worry-free, reliable chemical dosing. Specifically designed to be used for drain and grease trap maintenance, they ensure free flowing and odor free drains and grease traps. This SERIES will save kitchen operators time and money by helping minimize costly clean-out procedures due to waste buildup. They automatically deliver the chemical at programmed, timed intervals at any point, day or night. 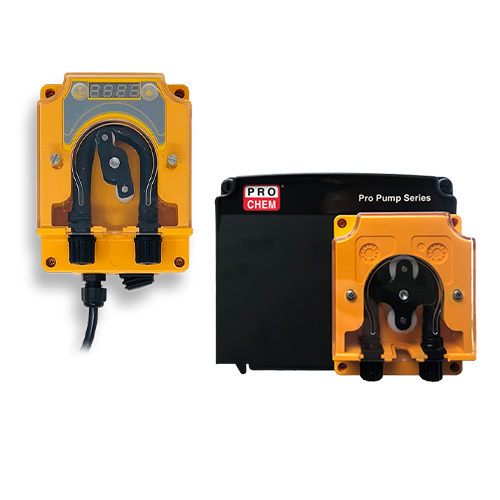 The PRO PUMP SERIES features quick installation and low to no maintenance. 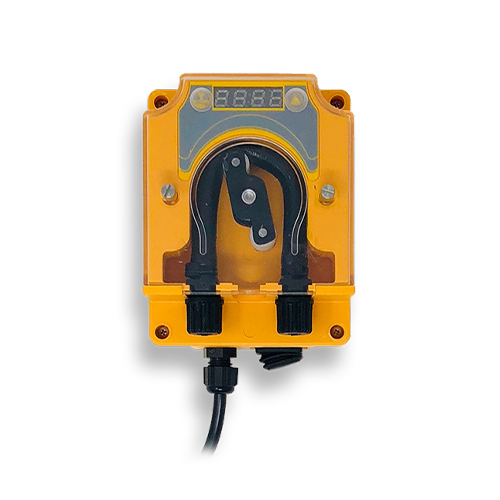 The units are available with either direct AC power or battery operated versions. These pumps can be used with any enzyme drain product.